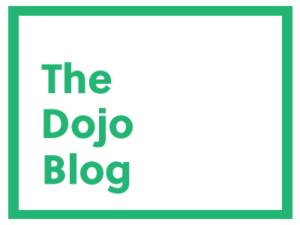 We weren’t able to attend the Sustainable Events Summit (SES) in London, UK, this year, however we did make a point of following along as best as we could via Twitter. There wasn’t a whole lot shared online but we did manage to find a few key takeaways that we’d like to share with you below. We also take a look at the venue where it was held and the organizers who put it all together. The first panel, entitled “How can we encourage event professionals to tell their sustainability stories?” revealed some interesting insights. We agree! In our opinion, only with greater transparency across the event sustainability sector can we learn and progress with the urgency that we need to on this issue. We have to be open with each other about our successes and failures! Later in the day was panel regarding the place of creativity in sustainable event planning. There wasn’t much shared about this panel via Twitter, however based on our experience, sustainability can be a boost for creativity. It’s such a deep and rich topic, and inspires so many people to action. You can find more information regarding the research, plus instructions for purchasing the report, on the Sustainable Events Summit’s website. Altogether it seemed like a very inspiring day and we sure wish we could have attended ourselves. Maybe next year! 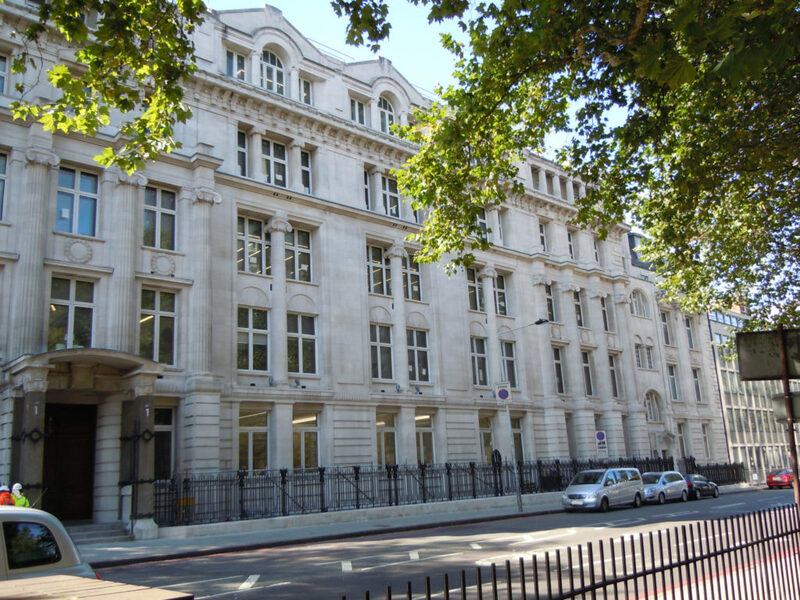 The summit took place at the 30 Euston Square special events venue in London, UK. On its website, the venue emphasises its commitment to “CSR & Environment” and does appear to have well thought out corporate social responsibility guidelines and sustainability policies. We even noticed that within the embedded Google map on their Location page, which shows where the venue is, they have specifically included the locations of the bike docking stations closest to the venue. That’s a very nice touch because, as you may know, transportation to and from a venue is often the greatest single source of the greenhouse gas (GHG) emissions of an event. Sustainable Events Ltd. and its closely related non-profit offshoot, Positive Impact, partner with creative agency Smyle. 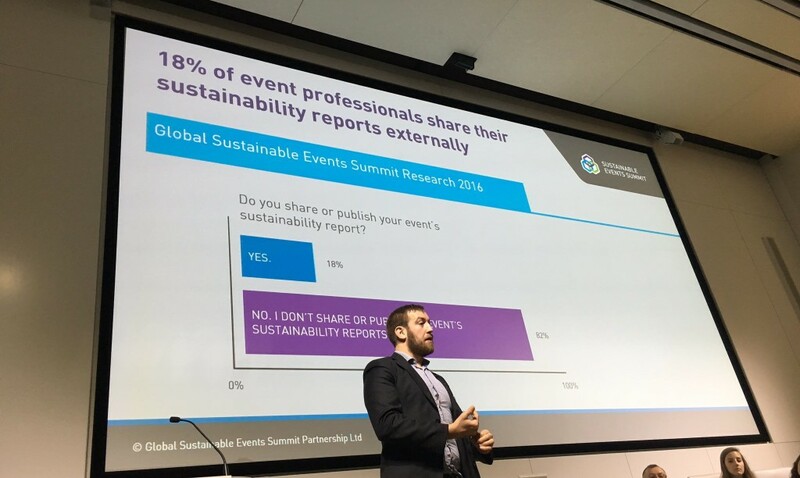 Sustainable Events Ltd. and Positive Impact have been leading advocates of event sustainability in the United Kingdom and across the globe for several years.